Caroline Mannix is a qualified Developmental Educator, having worked within the Disability sector for over 15 years. Roles have extended across non-government agencies and at a state and federal government level. 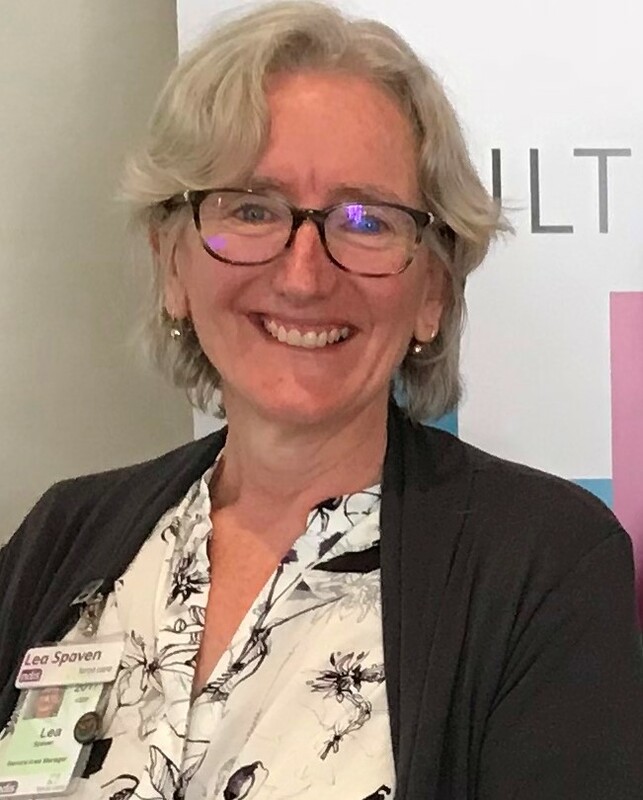 In addition, Caroline has worked as an academic at Flinders University, teaching in the School of Disability and Developmental Education. 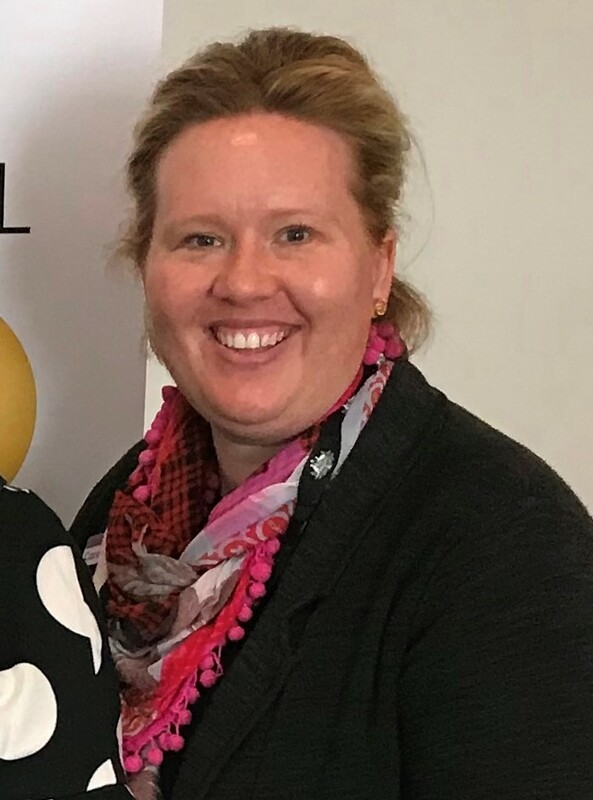 Caroline is currently the Community Engagement Manager, South Australia and Far West New South Wales at the National Disability Insurance Agency. Lea Spaven is the National Program Manager with Feros Care, the National Disability Insurance Agency (NDIA) Local Area Coordination Partner in the Community for the Northern Adelaide, and Barossa, Light and Lower North regions in South Australia, the Australian Capital Territory, and the Mackay and Townsville regions in Queensland North. 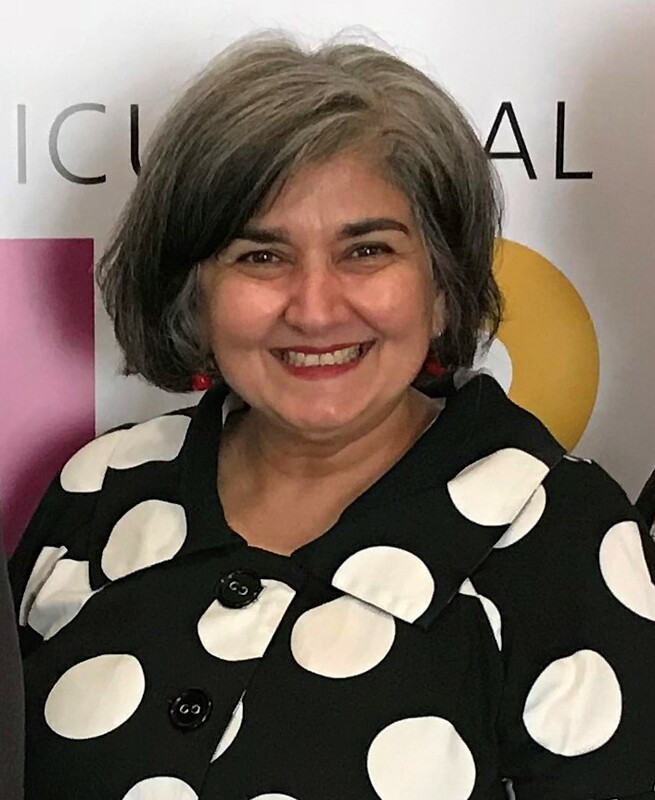 Prior to commencing with Feros Care in April 2017 Lea worked as the Director of Stakeholder Relationships and Engagement for the NDIA in Queensland North. She originally commenced as a Senior Local Area Coordinator with the NDIA in South Australia in June 2013. Before working for the NDIA Lea was the Client Services Manager for Can:Do 4Kids, a Specialist Children’s Disability Service Provider in Adelaide. as a consequence of the above issue concern was expressed that people with disability from CALD backgrounds are having plans rejected or are falling victim to nuances that result in ‘not very good plans’. February 2016: rolled out to children 0-14 yrs, state-wide. From January 2017: rolled out to young people 15-17 yrs, state-wide and from July 2017 rolled out to adults 18-64 yrs by area. It’s estimated that 32,000 people in SA will be transitioned to the NDIS. We are waiting on the announcement of other LAC Partners in SA. Caroline announced that the NDIA’s CALD Priorities Strategy is due for release in late 2017. The strategy has been developed by the NDIA regional offices and the NDIA CALD Stakeholder Advisory Group. It appears the Strategy will highlight ‘priority areas’. We will make this available as soon as it is released. The area of plan reviews, annual reviews, plan and application appeals and ending up at the Administrative Appeals Tribunal can be complicated and is definitely evolving! Things to be careful about include the difference between routine plan reviews – that are annual, a review of a plan that may not be what was expected and an appeal of a decision that the NDIS has made in regards to a number of matters. This is an area we will look into more but for now here are some links to information that you can follow up on AND organisations you can contact to get support and advocacy assistance if there is anything you are not happy with. For general information from the NDIS this link Participants Review Rights provides information about what is a reviewable NDIS decision. Several agencies in SA provide advocacy support for people with disability and Disability Advocacy Agencies – South Australia provides a list of disability advocacy agencies available in South Australia (website is hosted by Department of Social Services). Some agencies are also funded to provide NDIS Appeals Services. NDIS Appeals helps people who are not satisfied with a decision made by the NDIA with regard to their application and/or their plan. Disability Rights Advocacy Service (DRAS) has experience advocating for people from CALD backgrounds. There are important Residency Requirements for Access that may be relevant to people from CALD backgrounds that have recently settled in Australia. This link includes information for visa holders. By calling the Australian Government Translating and Interpreting Service (TIS National) before contacting the NDIA on: 131 450. TIS will connect them with the NDIS via 1800 800 110, as well as the relevant interpreter. The Australian Government, through TIS National, provides free interpreting services for non-English speaking Australian citizens and permanent residents when they are communicating with certain approved groups and individuals such as GPs and medical specialists, pharmacies for medication, non-profit, non-government, community based organisations for case work and emergency services, local governments on issues such as rates, garbage collection and services. You must provide participants with information about this service to meet their needs. The NDIS Act requires that the contents of any notice, approved form or information given under the NDIS Act or Rules to a person with a disability must be explained in the language, mode of communication and terms which that person is most likely to understand. Wherever reasonably practical, the Agency will provide the explanation orally as well as in writing. The NDIA is currently working towards creating more publications in LOTE, watch this space! In the interim, download LOTE publications in Arabic, Chinese, Tagalog, French, Greek, Hindi, Italian, Macedonian, Samoan and Vietnamese. Providers under the NDIS are required to provide supports to participants consistent with the NDIA Terms of Business, SA Quality and Safeguards Working Arrangements, and Guide to Suitability. The NDIS website has a variety of fact sheets and publications that address most issues for participants and service providers. Browse these at NDIS factsheets and publications. For more general Operational Guidelines information to help the public understand how the NDIA makes decisions about people and the National Disability Insurance Scheme. Third Symposium booked! Save the date 13th March 2018. Register your interest at contact us.